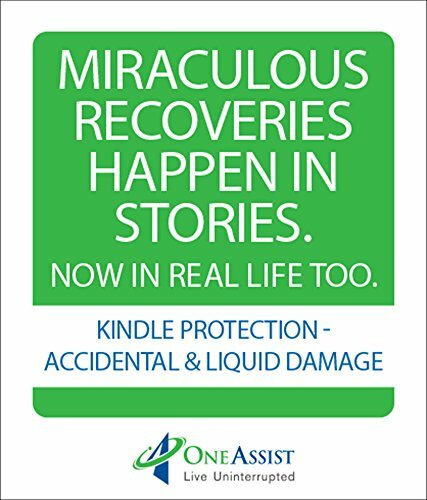 Important: Please purchase a OneAssist Plan for your Kindle within 60 days of device purchase. 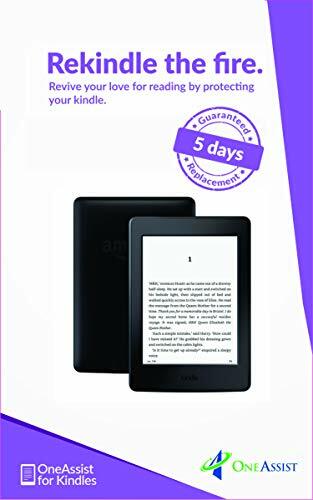 Plans purchased post 60 days of device purchase will be cancelled and a full refund will be issued. Important: Activate your membership to the protection plan using the Activation Code sent to your email, post purchase. 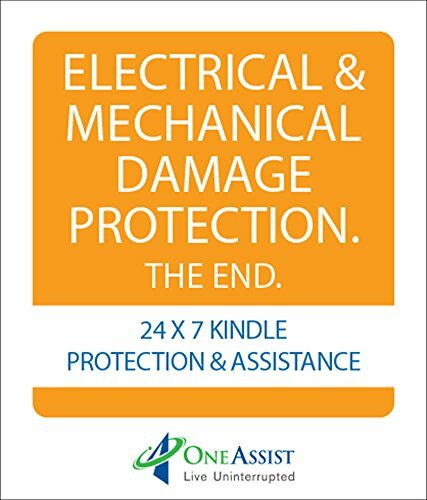 The lowest price of OneAssist 1 Year Total Protection Plan for Kindle Oasis WiFi - 5 Days Replacement Guarantee was obtained on April 5, 2019 2:04 pm. Compareye provides you great deals for price comparison, Deals and product comparison with Recharge and bill payment. Compareye work on daily deals and their price comparison and product comparison. Your all search will end here. 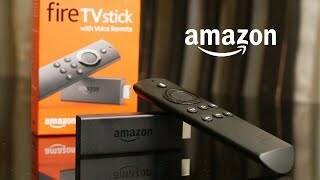 2018 Compareye.com. All rights reserved.